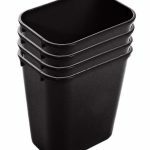 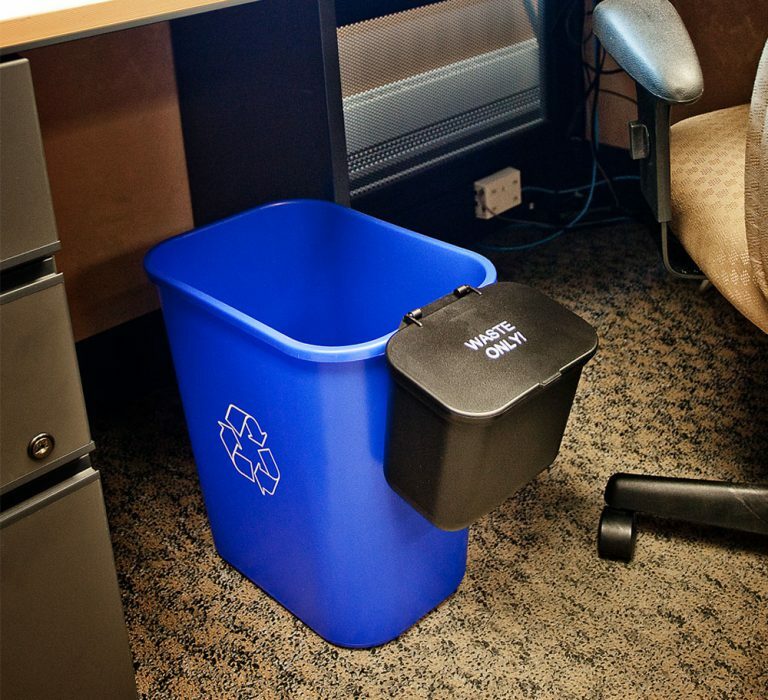 Our Recycling & Waste Baskets are a must for any office recycling program. 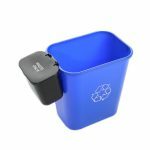 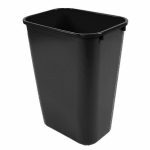 These lightweight and sturdy bins have been designed to fit nicely beside or conveniently underneath a desk. 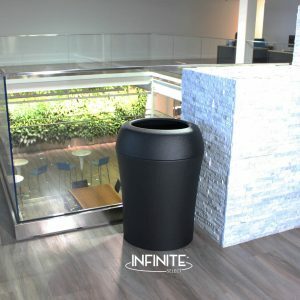 These bins can be paired with the Hanging Waste Baskets creating a recycling and waste station that fits perfectly into any office space! 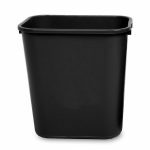 Available in 14 quart, 28 quart and 41 quart sizes. 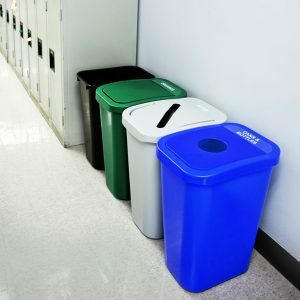 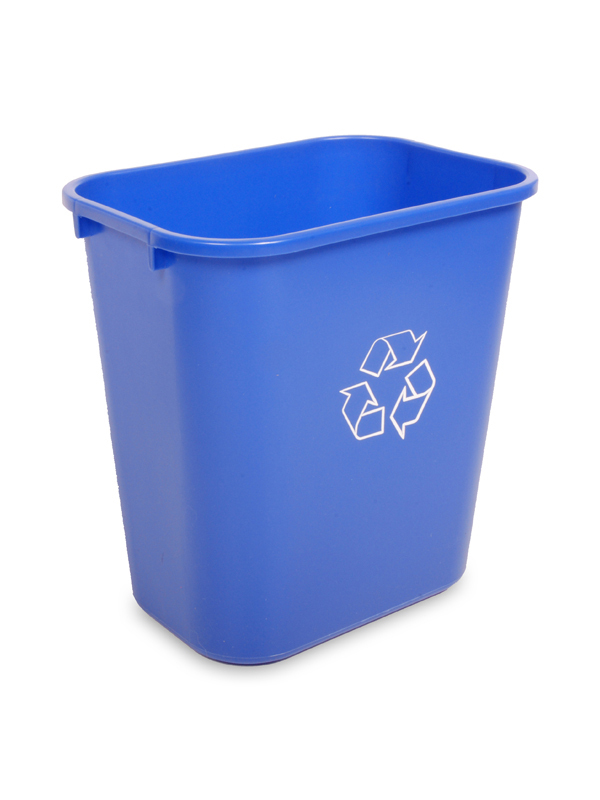 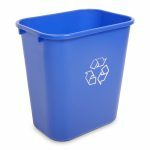 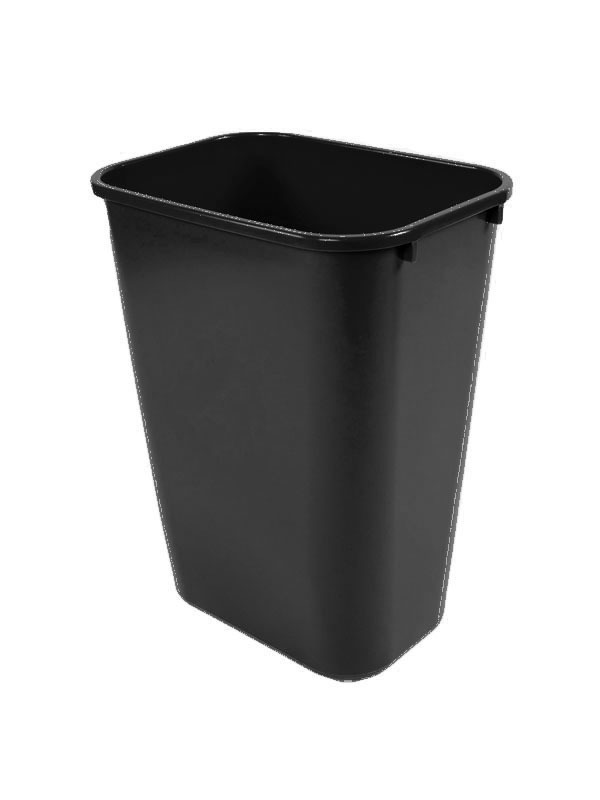 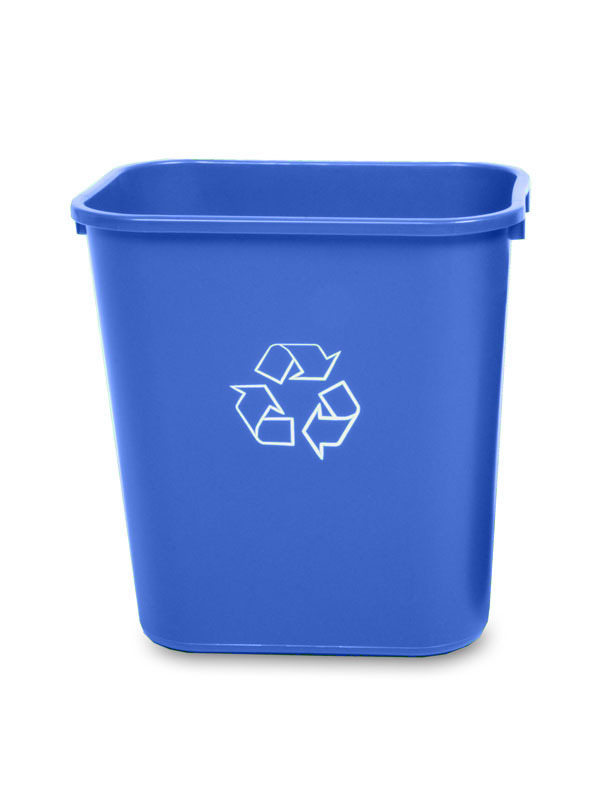 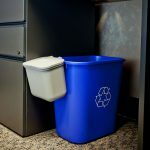 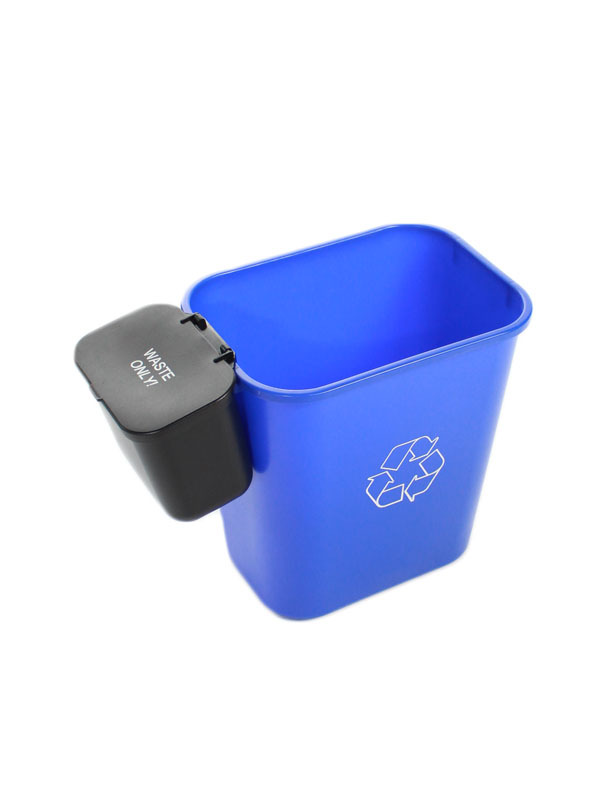 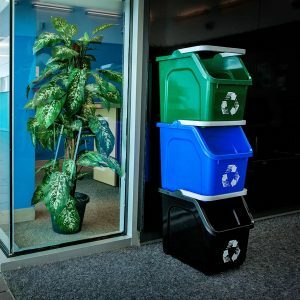 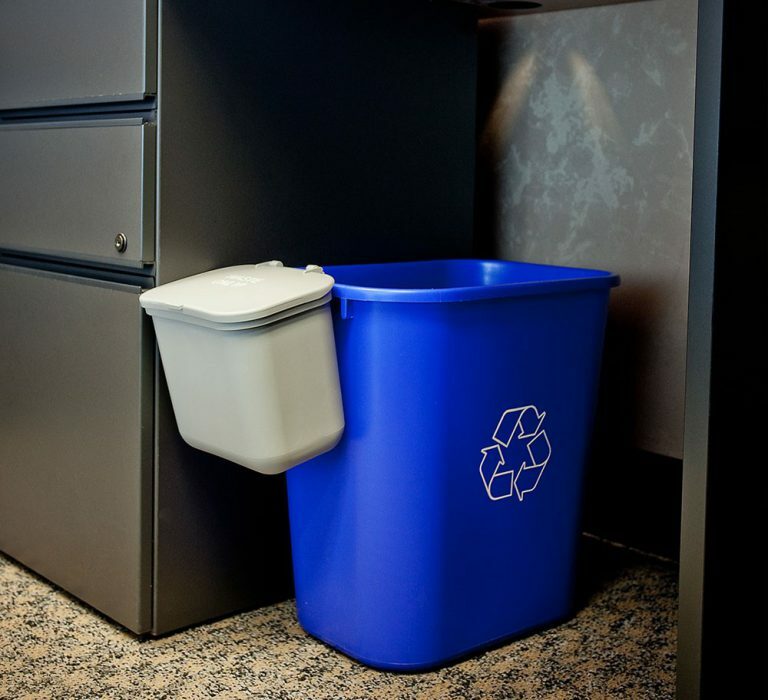 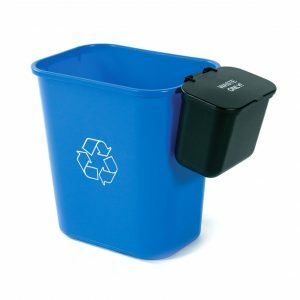 Our Recycling and Waste Baskets are a must for any office recycling program. 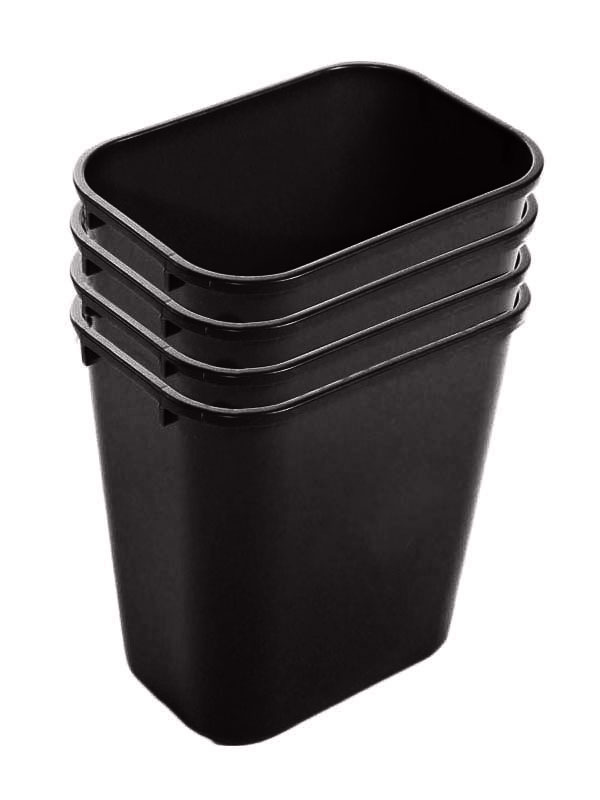 These lightweight and sturdy bins have been designed to fit nicely beside or conveniently underneath a desk. 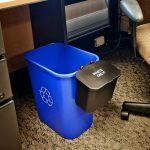 These bins can be paired with the Hanging Waste Baskets creating a recycling and waste station that fits perfectly into any office space! Available in 14 quart, 28 quart and 41 quart sizes.